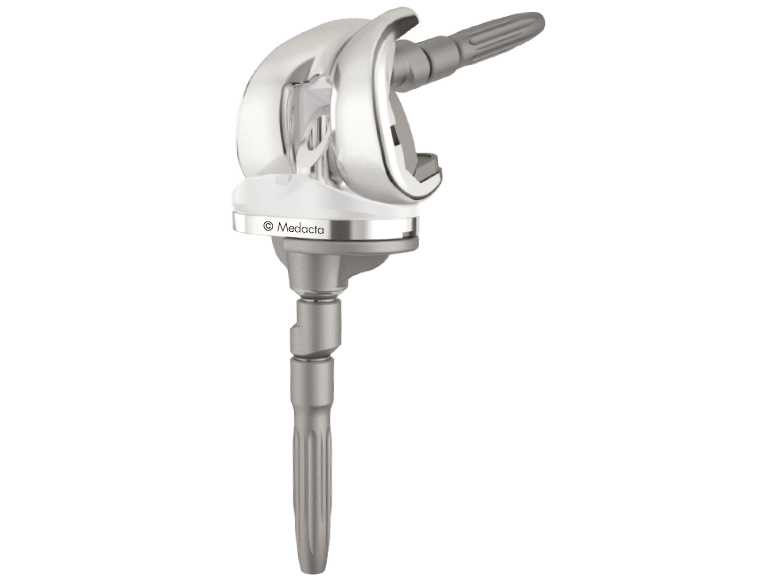 3DMetal Tibial Cones can be used for structural support in areas of tibial bone deficiencies that may compromise revision implant fixation. 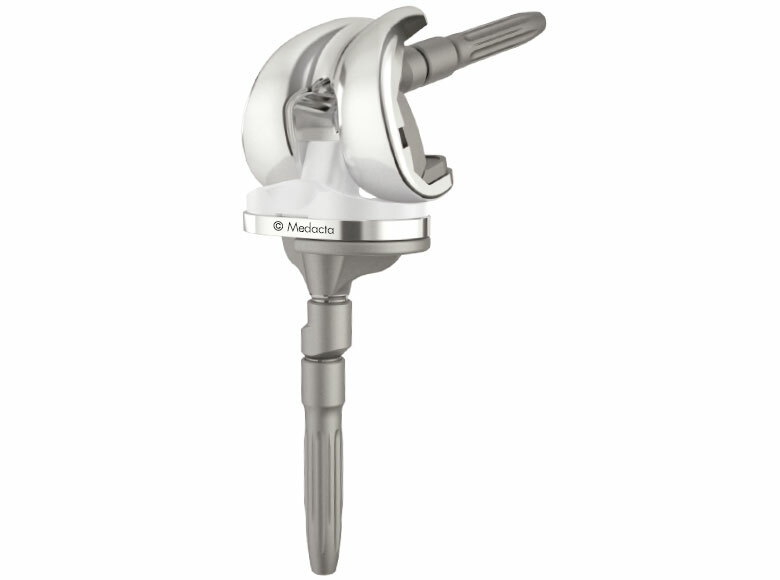 With this new solution, the Medacta knee portfolio is even more comprehensive, allowing surgeons to address multiple revision scenarios, even for the most challenging cases. 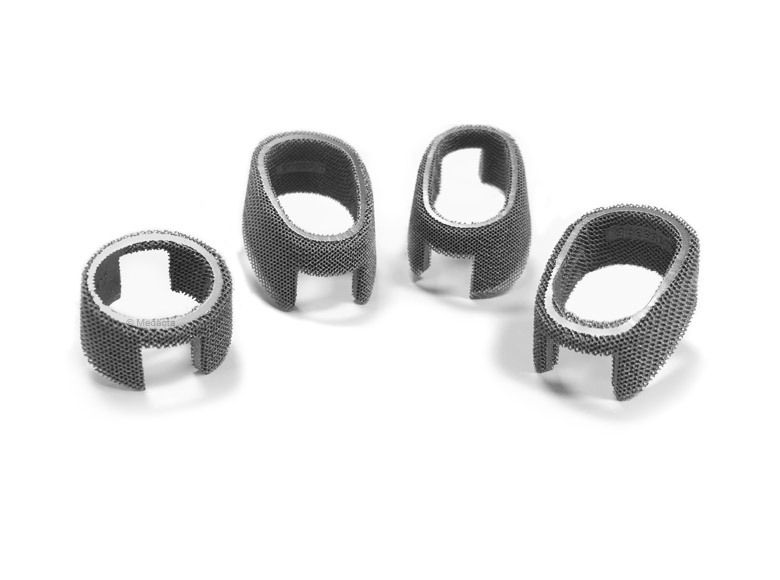 3DMetal is a three-dimensional advanced biomaterial, based on 3D printing technology of the proven Ti6Al4V alloy that enables direct structural connection with the bone. The architecture of the outer surfaces consist of interconnecting pores and resembles cancellous bone.